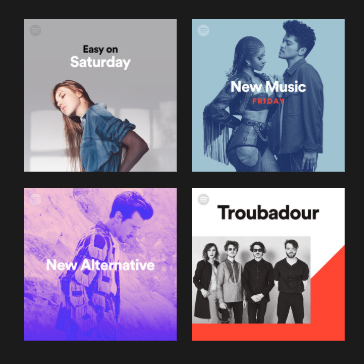 To Be Found and Dead Again were both selected for the Dutch New Music Friday and New Alternative playlists, To Be Found can also be found on Troubadour. And the best performing track on Spotify is Before I’m Leaving selected for Easy On Saturday, reaching many listeners. It’s the closing track on Erasing Mountains. Thank you Spotify!